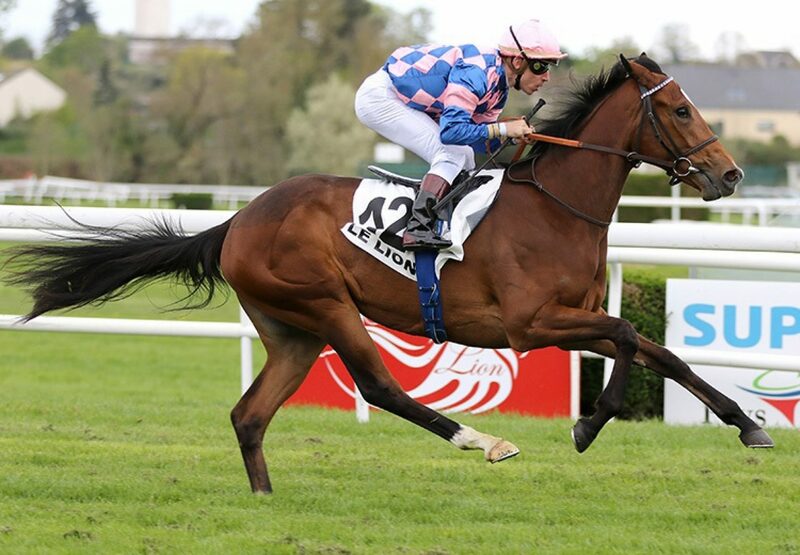 Brilliant three-time G1 winner Excelebration got off the mark as a stallion in some style on Monday when Natalie Express (2f Excelebration-Miss Emma May, by Hawk Wing) scored in France. Guy Heald’s home-bred filly was sent off favourite for her debut, in an 1,100-metre conditions event at Le Lion-D’Angers, and triumphed by no less than five lengths for trainer Henri-Alex Pantall. Excelebration, whose first-crop yearlings made up to 475,000gns last year, is standing for €15,000 in 2016.